NBN Co, the company behind the rollout of Australia’s National Broadband Network (NBN), has struck a decade-long deal with communications and IT solutions provider, Speedcast International, for the delivery of enterprise-grade satellite services. The publicly-listed Speedcast International (ASX:SDA), which counts Cisco, Fortinet and Singtel among its partners, told shareholders on 5 February that the value of the base network build and managed services project under the terms of the contract is worth $107 million. However, with other demand-driven services the total revenue from the deal is expected to be up to $184 million in total. The contract sees Speedcast’s wholly-owned subsidiary, Speedcast Managed Services, partner with NBN Co to design, build and manage NBN Co’s enterprise satellite services. The deal will see the company set up a new office with specialists in Melbourne to support NBN Co.
"We are honored and grateful to have been chosen for such an important program and we are excited to play a part in expanding the communication services available in Australia,” Speedcast CEO, Pierre-Jean Beylier, said. "I thank NBN Co for their trust in Speedcast’s ability to deliver reliable communications services enabling mission-critical applications that enterprise and government customers rely on,” he said. Speedcast International told shareholders that the contract will be a “transformational project” for Speedcast in Australia. The company said it would draw upon its existing enterprise-grade satellite services and capabilities to build and operate, in support of NBN Co, a suite of satellite services targeted at enterprise and government customers in Australia. 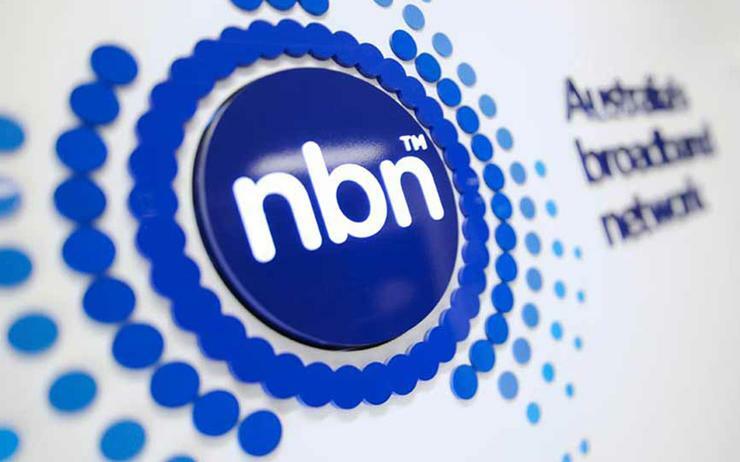 NBN Co said that the provision of wholesale business-grade services over its Sky Muster satellites, which were launched in October 2015 and October 2016 respectively, has been a part of the organisation's product roadmap since 2014. The services provided by Speedcast are designed to complement NBN Co’s existing consumer satellite service and are aimed at helping to increase the availability of enterprise-grade communications solutions for Australian businesses. NBN Co said the new enterprise-level wholesale satellite services arising from the Speedcast deal, which are expected to be available by early 2019, will not impact the residential services being provided via its satellite network. The deal comes several months after Speedcast was named as the winner of a contract worth over $4 million to provide the Australian Antarctic program with mission-critical communications infrastructure. In October last year, it was revealed that the multi-year deal with the Department of the Environment and Energy’s Australian Antarctic Division, which extends until September 2020, will see Speedcast provide VSAT bandwidth, equipment and installation including training, antenna upgrades and repositioning, and network optimisation. In July last year, Speedcast moved to ramp up its government credentials, striking an agreement to acquire communications player, UltiSat, for a purchase consideration of up to US$100 million.